Significant and favourable changes will be introduced in the non-refundable cash incentive system with the purpose of supporting R&D activities and technology-intensive investments as of January 1, 2017 in Hungary, according to the Government Decree 426/2016. (XII. 15.) updating the Government Decree 210/2014. (VIII. 27.) on the use of the Earmarked Scheme for Investment Promotion. In line with the transformation of the Hungarian economy from a „manufacturing hub" to a remarkable „advanced manufacturing & innovation centre" of Europe, new forms of cash incentive measures shall be introduced from January 1, 2017 to enhance corporate R&D activities and the realization of technology-intensive investments. The incentives are based on individual government decision (Government Decree 210/2014 (VIII.27.)) and managed by the Hungarian Investment Promotion Agency (HIPA). A new incentive measure is to be introduced to support the R&D activities (industrial research and experimental development) of large enterprises throughout Hungary, including Budapest. The aim of the new R&D cash subsidy is to promote the establishment of new R&D centres besides the support of companies already performing R&D activities in Hungary. The criteria of eligibility shall be to reach EUR 3 million of R&D project related expenditure during a minimum one and maximum three-year-long period and the increase of R&D headcount by 25 employees. The maximum aid intensity will be 25%. 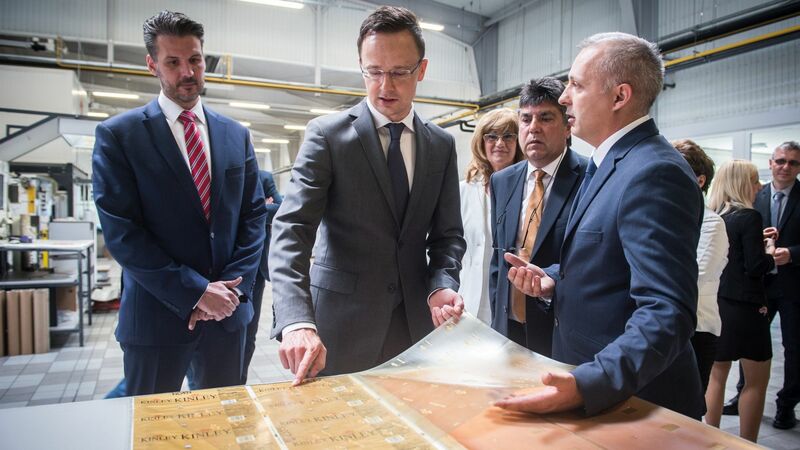 A new incentive measure is to be introduced to support the technology-intensive investments of large enterprises which employ more than 250 people in Hungary. The aim of the new CAPEX based subsidy is to promote those capacity expansion and technology-intensive investment projects which do not result in the increase of the headcount. 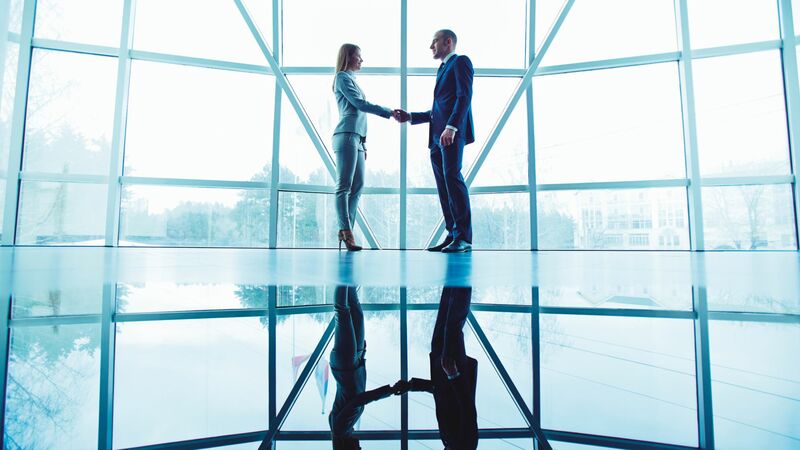 The criteria of eligibility shall be the realization of a minimum EUR 30 million investment within a three-year-long period and the increase of either the wage cost or the net sales revenue by 30% until the third financial year after the commencement of the investment. The maximum available aid shall be not higher than ¼ of the applicable maximum regional aid. Agricultural processing related investment projects will be entitled on a wider-base for VIP Cash Grant. 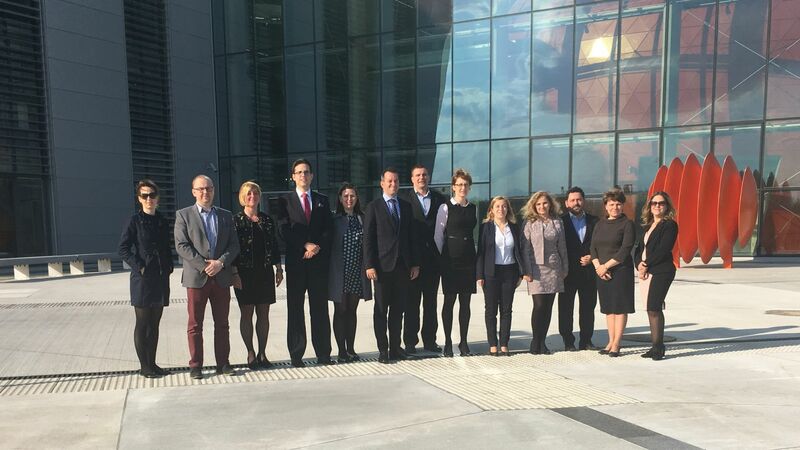 In Békés, Nógrád, and Szabolcs-Szatmár-Bereg counties EUR 5 million investment value and creation of 50 new jobs will be the minimum eligibility criteria for VIP Cash Grant. Should you have any questions regarding the above, please contact us at investment@hipa.hu.